Super Power Supply® adapters are tested and designed to meet the power needs of your device. 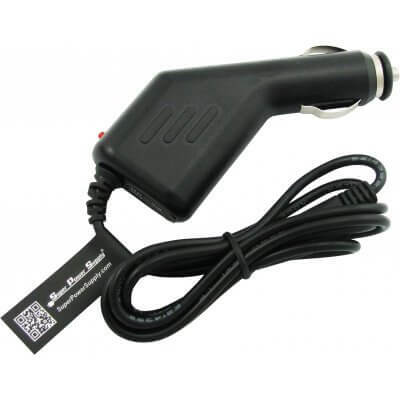 This adapter converts Cigarette Lighter power into the DC power required by your device. This supply allows you to operate your device or charge its battery from electrical power outlets. Super Power Supply® Adapters are a portable power source for when you are on the go. This adapter has been validated and tested to ensure it will work with your device.